Something that surprised me on my trip was when I met people who had been to Australia had not been to my hometown of Melbourne. Of course I am biased but I couldn’t understand why, considering it is consistently voted as the most livable city in the world, has a rich and diverse culture and history, is the home of sport, nightlife parks, and most importantly cuisine. When I thought about it I realised that Melbourne doesn’t have astounding attractions like Sydney, beaches like Perth or the Gold Coast, opals like Cairns or Uluru. It is hard to know what to do in Melbourne if you aren’t familiar with it and you are unlikely to find those hidden gems that are the hallmark of Melbourne. It is also quite spread-out and not easy to get around without a car. The best thing to do is to know someone there. The real problem though is that the climate is very different this far south and the weather can be a bit disappointing and certainly not what you expect of Australia. It is for this same reason that the state of Victoria, of which Melbourne is the capital city, is so ideal for viticulture, having more cool-climate regions than anywhere else in the country. 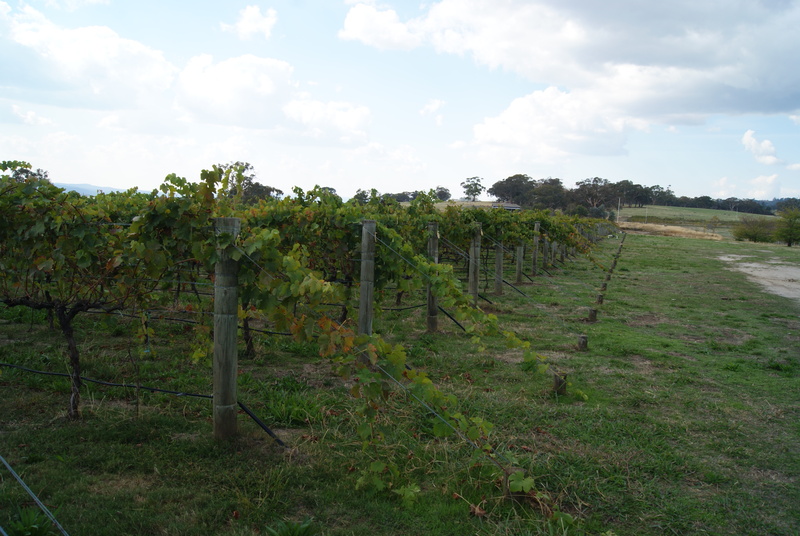 Victoria itself has a long history of not only wine production but premium wine production. Back in the 1800s a wine made in the Yarra Valley shockingly won an international London wine competition, long before the Paris judgement of the 1970s. Regions around Melbourne have been around for over 150 years, and a great many more were established around the time of the gold rush in the latter parts of the 19th century. Unfortunately the same thing that changed European viticulture at this time made its way to Victoria, with phylloxera being discovered and thousands of acres of vines being forced to be pulled. At this time the focus of viticulture moved further north and west, pushing into South Australia. The Murray-Darling Basin being irrigated led this very warm part of the country to become the largest wine-producing region. It took roughly 70 years for regions to be reestablished in Victoria, and quality quickly improved with technology and understanding in more marginal climates. As climate change continues to alter the approaches to agriculture across Australia many other regions become warmer and therefore less viable for wine production. In fact I believe that Australia’s best wines come from regions south of the 36th parallel, and very few great cru wines come from anywhere else. This belief is echoed by Julian Castagna who has his own piece of heaven in the Beechworth region, almost three hours northeast of Melbourne on the way to Sydney. 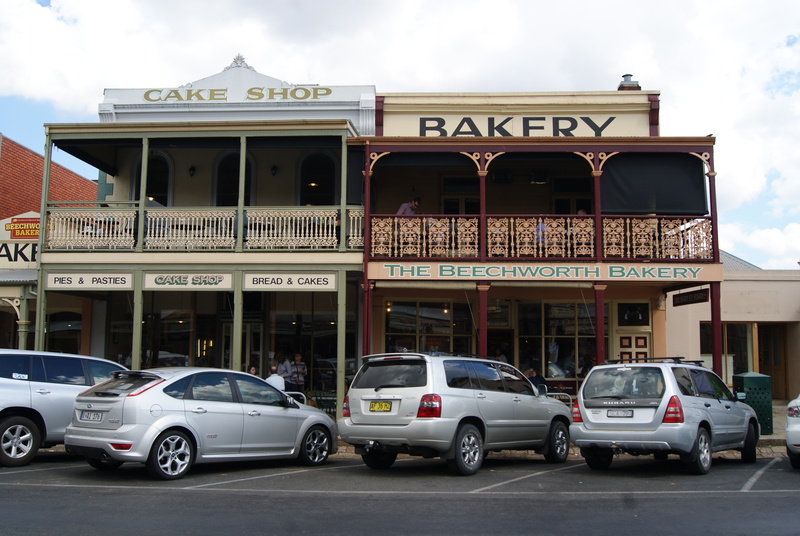 The town of Beechworth is where the Alpine Road begins its ascent and is at a higher elevation, experiencing cooler nights and warm days. Some of the country’s best and most cult wines come from this region, including Castagna. In the mid-90s Julian Castagna returned from many years living in the United Kingdom, not working in wine but developing a great love and palate for European wine. Much to his disappointment he found almost no wines made in Australia that were to his tastes. His answer? Plant a vineyard of his own and make the kind of wines he wanted to drink. A number of regions were considered but with great admiration for the wines made by Rick Kinzbrunner he decided to establish his own estate in the same region. Back in these days there was virtually no other wine produced in the region, nor had there been a history of viticulture here. 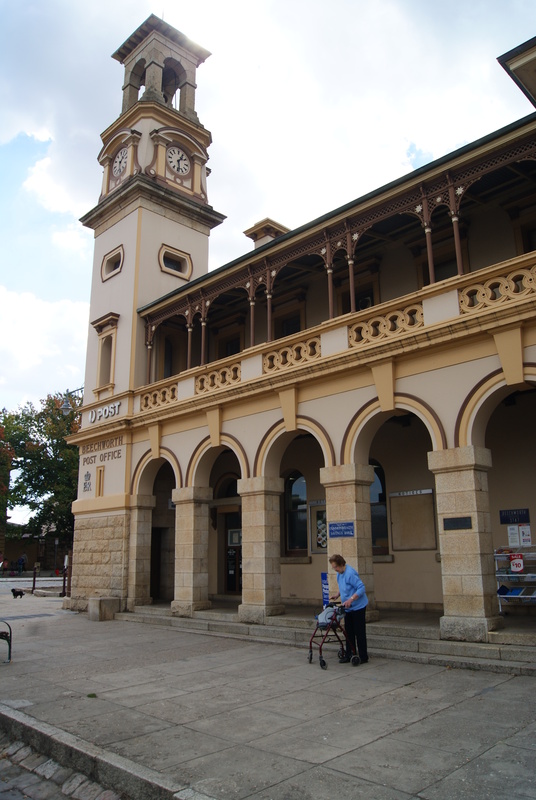 The Beechworth region is actually better known for gold and subsequently grain, dating back to the 19th century. In the last 15 years there have been many estates opened that have all contributed to Beechworth becoming one of Victoria’s best-kept-secrets, and also some of the more expensive wines in the country. In researching what made some of the greatest wines in the world what they are he made the important and pioneering step of establishing as bio-dynamic, designing the vineyards in accordance with the guiding principles laid out by Rudolf Steiner. Initially it was simply a case of limited intervention but he quickly adopted practices such as preparations and cow-horns. 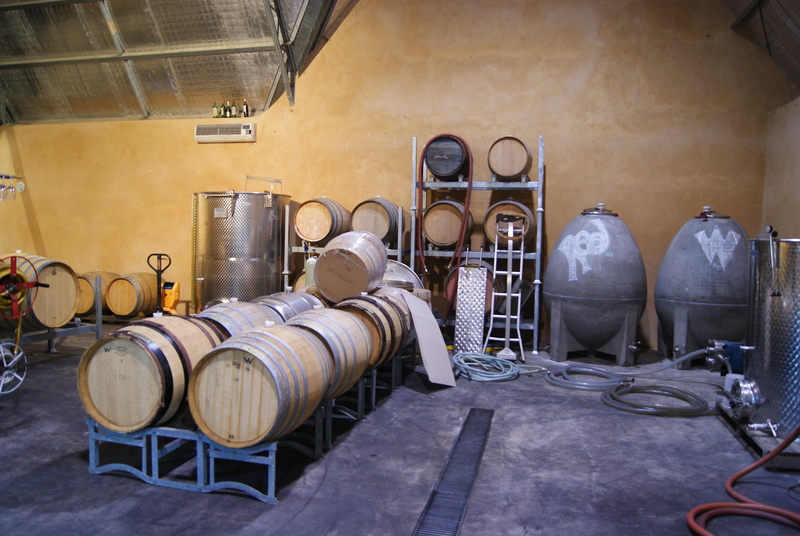 Many others in Australia have followed in including such luminaries as Ron Laughton in Heathcote and Vanya Cullen in the Margaret River, as well as many others who with respect aren’t making wine in the same league. There are only nine acres of vineyards planted at the Castagna estate, consisting of shiraz, viognier, sangiovese and viognier. His influences are the Northern Rhone red and white wines, and the wonderful blends of Tuscany, however he has designed his own blends which he feels better reflect the climate and soils of the area. 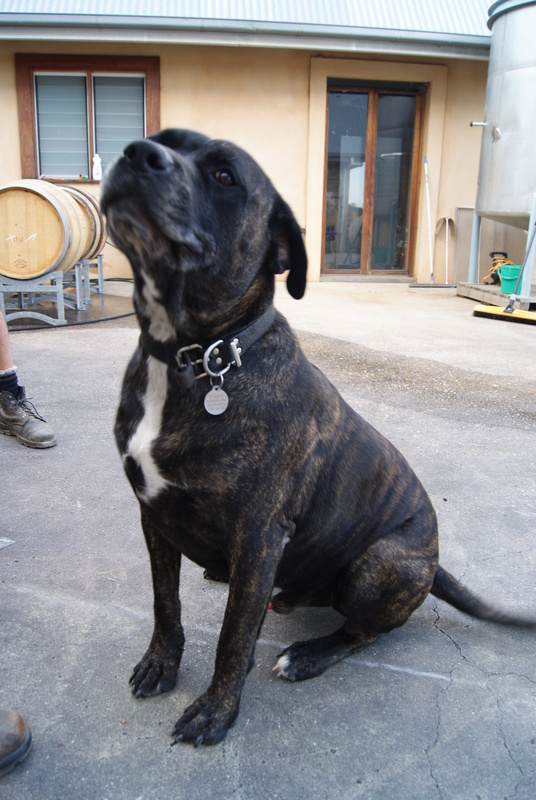 In Julian’s opinion the great Australian blend will someday be considered sangiovese and shiraz, much better than shiraz with cabernet sauvignon. Through an enlightening discussion with Julian I was able to appreciate his extremely uncompromising and somewhat outspoken approaches and opinions towards wine not only in Australia but globally as well. It was wonderful to also see how Italian varieties play their own part in his wines. Click here for my tasting notes. Click here to see more photos from my visit to Castagna in Beechworth. It’s interesting to hear your description of Melbourne, as that is _exactly_ how I have felt whenever I’ve gone there. Completely lost for what to do. Maybe next time we will check out the growing (?) wine culture! With the most diverse wine regions in the country mostly within two hours it makes perfect sense. If you do come back to melbourne let me know and I’ll be happy to recommend lots of places to go in the city. Thanks for the comment. We will actually be there next month. Just for 1 day en route to Hobart, but maybe enough time to grab a taxi in to the city (we’re staying near the airport to recover from the flight)? And then we’re going back through Melbourne to do the Great Ocean Road towards Adelaide. So, yes, any recommendations would be quite welcome!